McDonald's is enlisting moms as fast food emissaries. McDonald's is engaged in an interesting marketing campaign, directed at winning over mothers who may be concerned about fast food's effect on childrens' health. Childhood obesity has ballooned into an epidemic in the United States, with a large percentage of children suffering from Type 2 Diabetes, which previously was a condition reserved for older, overweight individuals. Fast food chains have either been a primary culprit or scapegoat for the public health crisis, depending on who's talking. 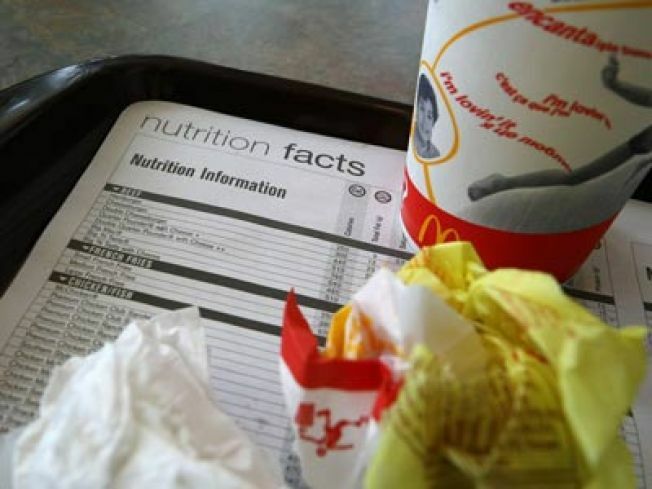 Now McDonalds is fighting back by touting the healthiness of its products, according to The Washington Post. McDonald's, which actually employs a "global nutritional director," is reaching out to Baltimore-area mothers and touting the health value of things like french fries (they contain potassium and are a source of fiber!) Below is a marketing video where mothers are shown the cleanliness of McDonald's manufacturing process. The process looks totally clean and defect free. Another point of information: the eggs in Egg McMuffins are real and actually come from chickens. The outreach is a corporate effort to make busy moms more comfortable feeding their kids fast food, in spite of wide public criticism of the industry.